DCFDTL. 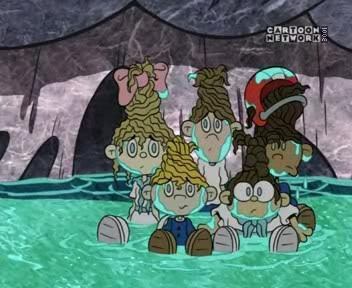 DCFDTL as bambini in OPERATION FOUNTAIN.. Wallpaper and background images in the Codename: Kids successivo Door club tagged: kids next door dcfdtl. DCFDTL as bambini in OPERATION FOUNTAIN.